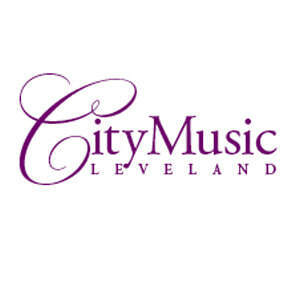 On May 2nd, Joshua will return to City Music Cleveland to perform Verdi's Requiem under the baton of the illustrious Maestro James Gaffigan. 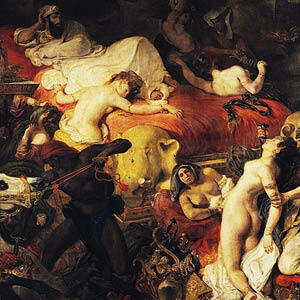 Tickets for this event are free, but it is highly recommended that you secure them in advance! 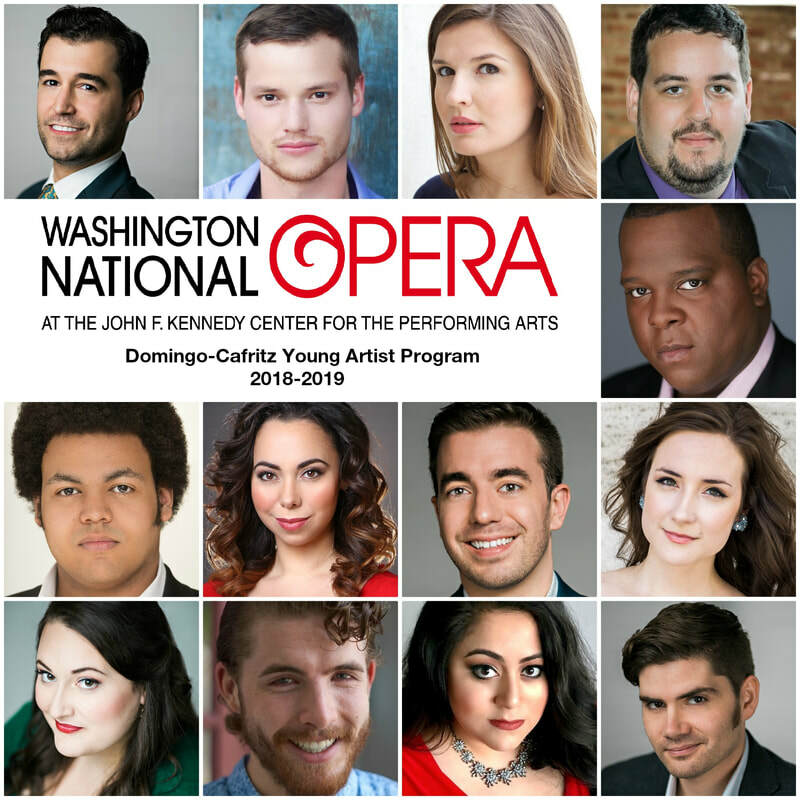 On April 27th, Joshua joins the Washington Master Chorale as the title character for the U.S. Premier of Lizst's unfinished opera Sardanapolo at the Library of Congress.